The Lacey Chamber was established in 1961. Formed from unincorporated areas of Olympia, Lacey has been an independent, pro-business community since its beginning. A nine-member board of directors oversees the Chamber's activites along with an executive committee of five members. The Chamber works hard to maintain Lacey as an economically dynamic community and to ensure an outstanding quality of life. From taxes to school bonds, sign ordinances to parades, the Lacey Chamber has taken an active role in community life. 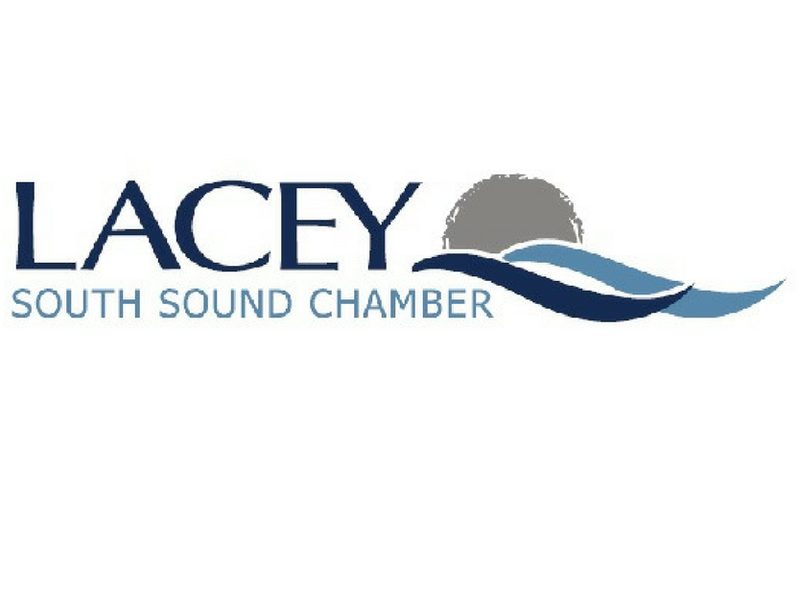 The Lacey Chamber hosts the Lacey Visitor Center on behalf of the City of Lacey. Today, the Lacey Chamber enjoys beneficial working partnerships with the City of Lacey, Thurson Economic Development Council, North Thurston Public Schools, local higher education institutions, the local Military community, and their business members.